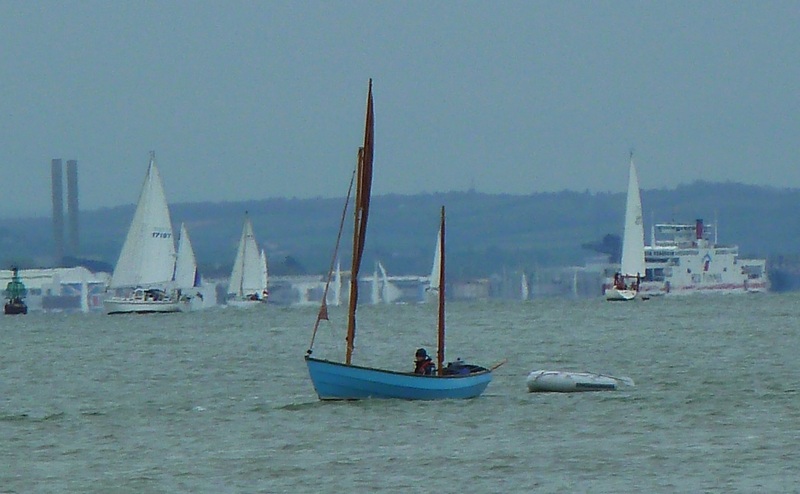 Perhaps it should have read "Mayday" Bank Holiday, with north easterly winds bringing unseasonal and almost Arctic weather conditions following on the back of one of the wettest April's in record I was almost feeling envious of those folks braving the airport queues and delays in order to get away and see the sun. 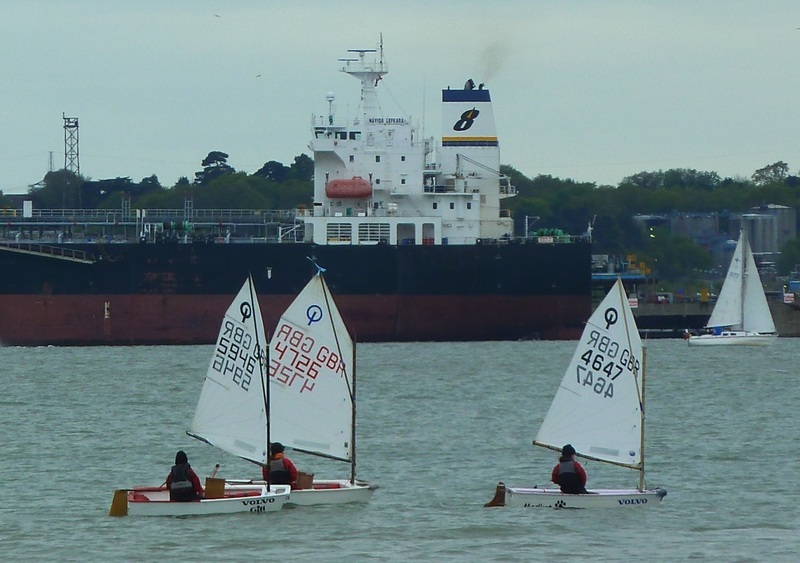 But the cold and rain didn't keep everyone off the water, these optimist's seemed to be having a good time off of Cat Head in Southampton Water. 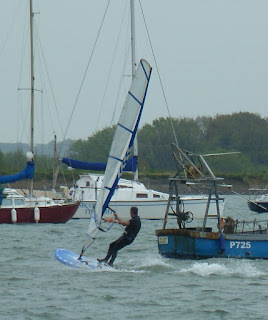 This Drascombe sailor was hunkered down returning to Hamble against the stiff northerly. 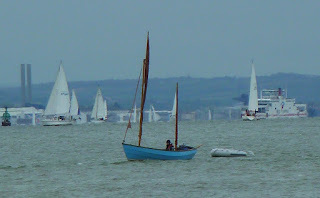 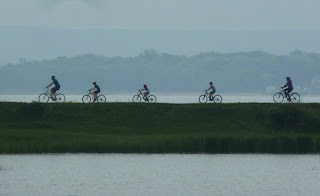 Maybe I'm getting old, while open boat cruising has many appeals, this didn't look like one of them. A Cornish Shrimper, crew kitted out with woolly hats and full weather gear and the possibility of brewing up a piping hot cup tea down below. 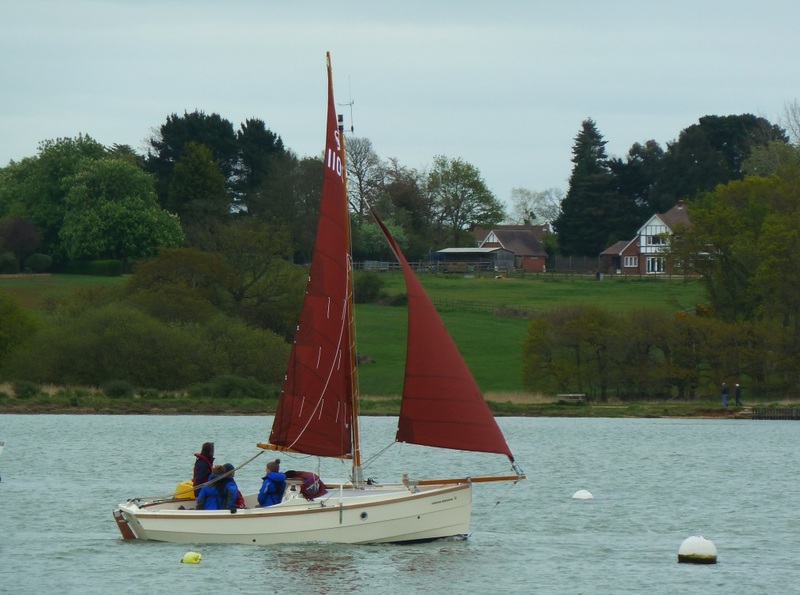 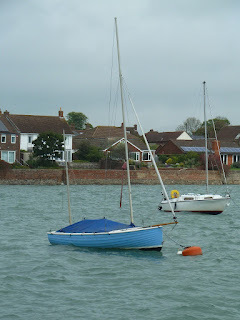 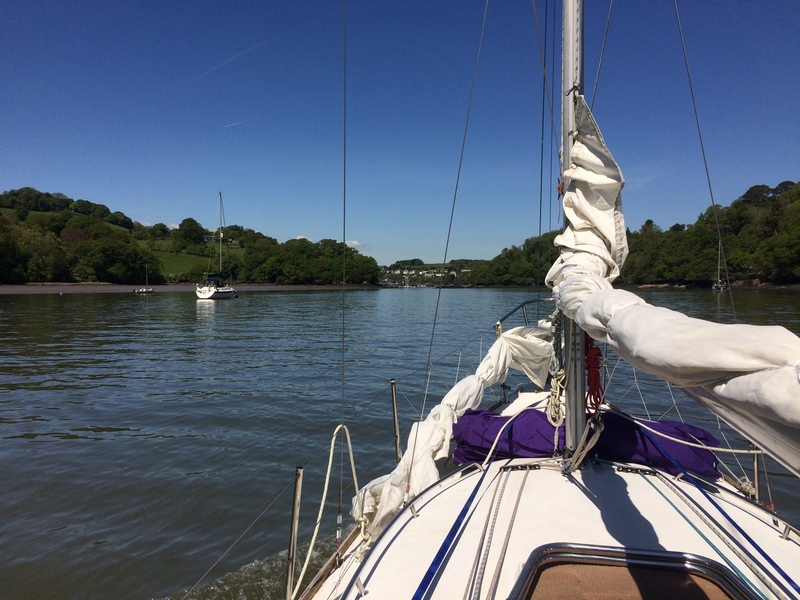 While local boats like this Devon Yawl were bouncing around on their moorings. 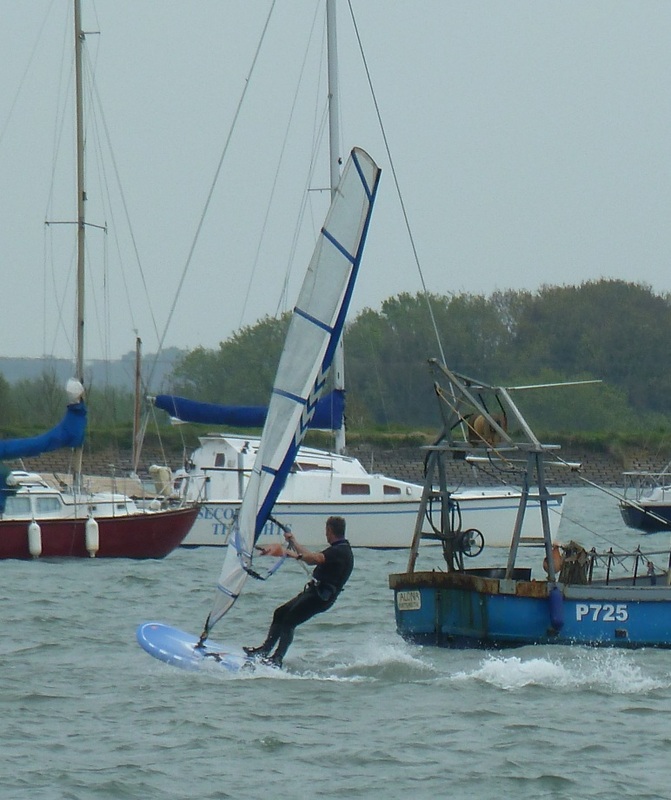 Windsurfers do make the most of conditions.